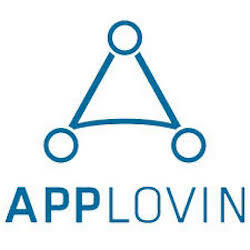 AppLovin offers a comprehensive platform where app developers of all sizes can connect with their ideal consumers and get discovered. Founded in 2012, the company is focused on helping both indie and established developers grow, with the expertise and insights they need to finance, market, and expand their businesses – all in one place. App developers view AppLovin as a trusted partner, the rare company that understands what it takes to succeed in the mobile app ecosystem and the ability to help them reach their goals.